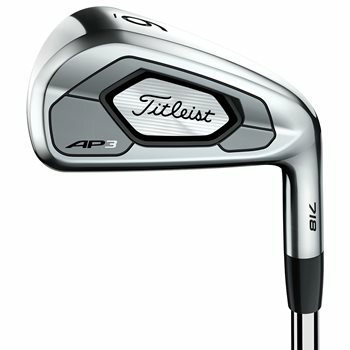 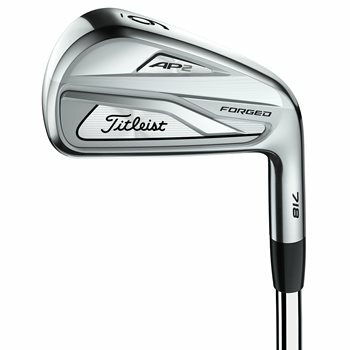 On any given day you'll find hundreds of Iron sets from the top Brands in golf at 3balls, each one is an outstanding value for sure. 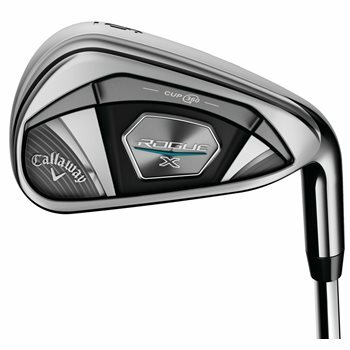 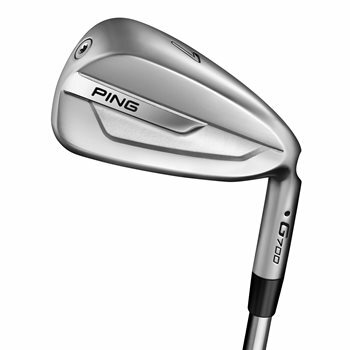 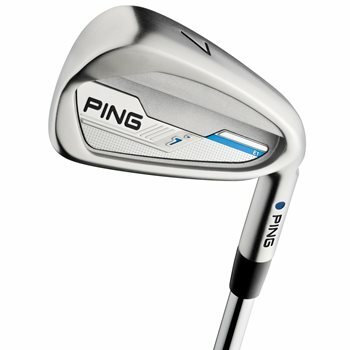 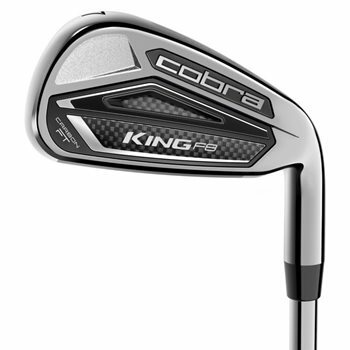 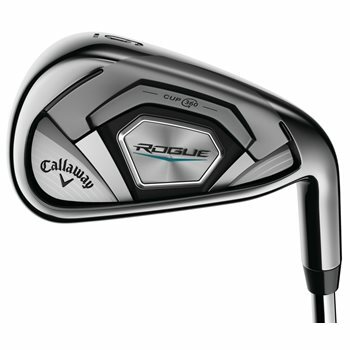 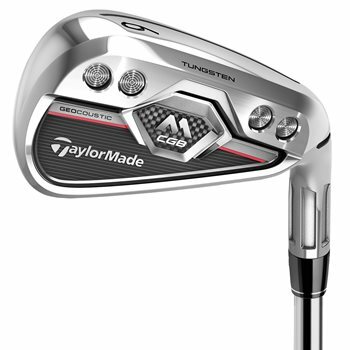 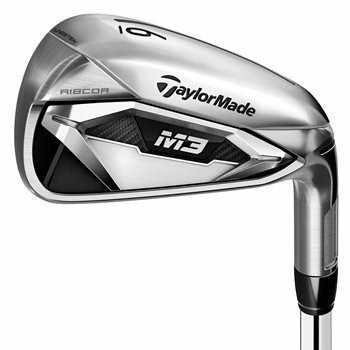 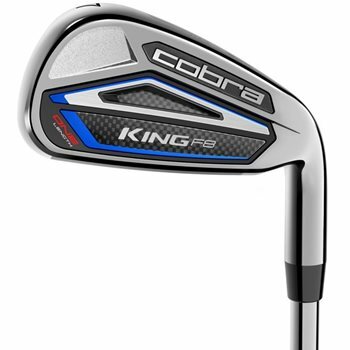 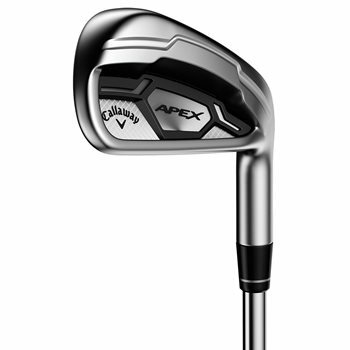 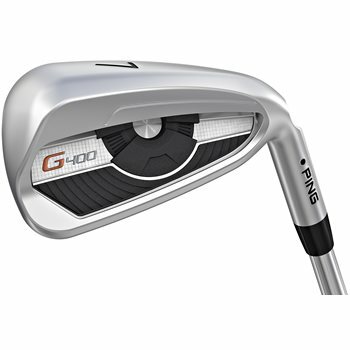 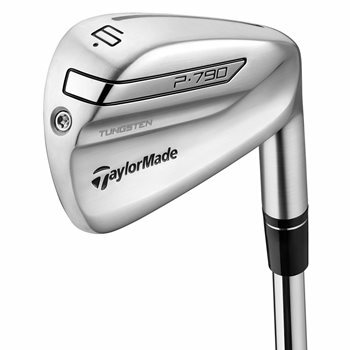 By the way we're talking about both used irons and new irons for golfers of all skill levels. 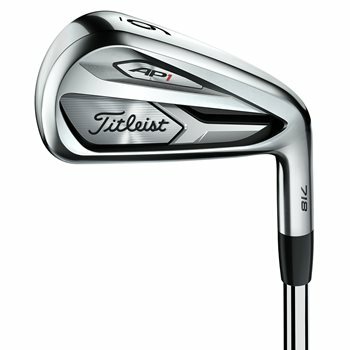 Well heck... take a look for yourself.